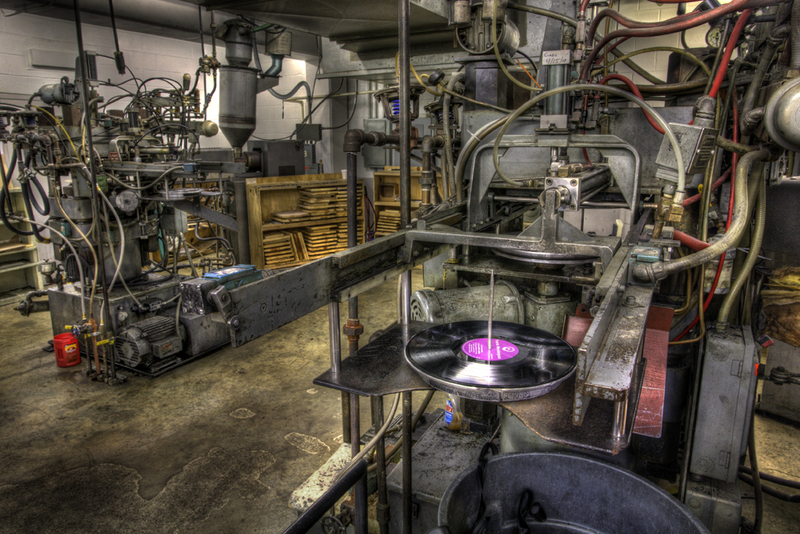 Yes, vinyl albums are still being made. In fact, after a few decades of coming close to extinction, vinyl is making a strong comeback among audiophiles who are now equipped with MP3 players and can upload their music from any preferred source. That includes LP’s with that familiar warmth, clarity, and pop that sounded so real back in the day. United managed to outlast the downturn and has operated continually since its beginning in 1949. The current location on Chestnut Street has been home to the operation since 1962.